Named a Top 10 PR Firm by Columbus Business First! Garrett Public Relations offers agency experience–without the agency cost. Michelle understands the power of public relations and will work with your company to design, develop and implement the public relations strategy and tactics to communicate your message to your most important target audiences. 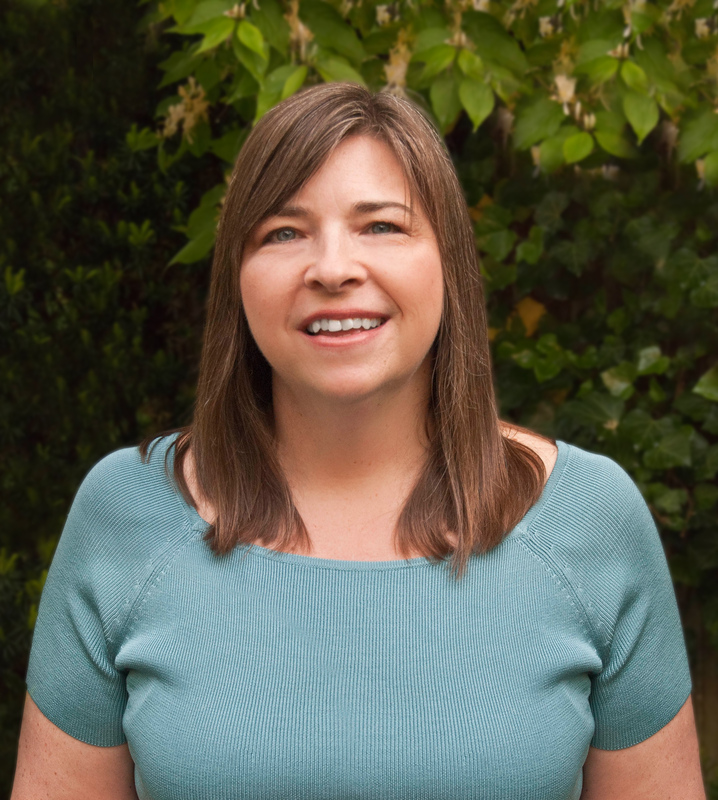 Michelle is a results-oriented public relations professional with more than 20 years of agency, corporate, start-up and Silicon Valley experience. She has worked with clients worldwide to facilitate the placement of hundreds of stories for companies large and small including HP, SGI, Adobe, Symantec, Sun, Arthrocare, Itochu Technology and CompuServe. Michelle knows the importance of serving the media, as well as the client. . .
Michelle’s philosophy is to provide the highest level of service, not only to the client, but also to the media, fulfilling their needs in a timely and professional manner, following through on their requests, and in the process, building strong relationships with media contacts. This level of responsiveness ensures your company won’t miss out on important opportunities for coverage. Find out if there’s a fit by meeting with Michelle for a no-cost consultation.